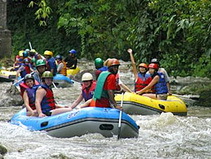 An action packed adventure Day Tour in the Phang Nga National Park White Water Rafting great for families or groups of friends. 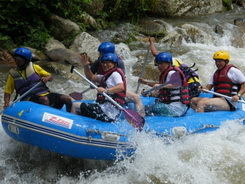 - Visit Suwankuha tenple (Monkey Cave). 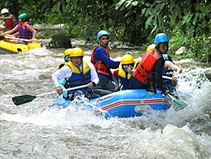 - Briefing and rafting training. 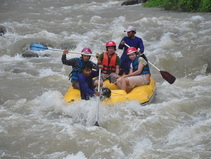 - White water fallRafting 9 km. - Thai food Lunch, fresh fruit by the season, drinks. 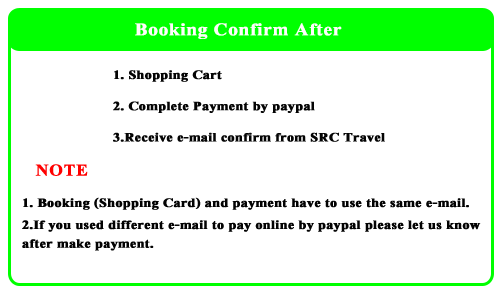 - Professional guide and insurance. 16.00-17.30 Transfer back to hotel. 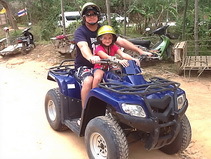 Please Note **his program will allow children above 10 years old to join the trip and also depend on tour guide decesion on the day in case some children are too small may affect self-help in case of accident.